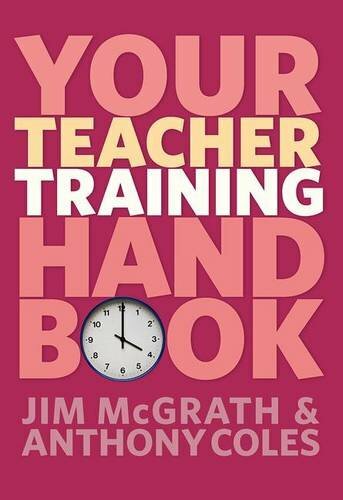 9781138137790 | Routledge, January 20, 2016, cover price $165.00 | About this edition: Your Teacher Training Skills Handbook will support you throughout your teacher training course, helping you develop both the academic and practical teaching skills required to achieve QTS with confidence. 9781408255179 | Ill edition (Taylor & Francis, May 5, 2011), cover price $48.95 | About this edition: Your Teacher Training Skills Handbook will support you throughout your teacher training course, helping you develop both the academic and practical teaching skills required to achieve QTS with confidence. 9781138136960 | Routledge, November 26, 2015, cover price $165.00 | About this edition: Whatever level you are working at, and assuming no prior research experience, Your Education Research Project Companion, 2nd edition provides the support and guidance you need in order to write a first-class research project or dissertation in education. 9780273774792 | 2 revised edition (Routledge, April 11, 2013), cover price $51.95 | About this edition: Whatever level you are working at, and assuming no prior research experience, Your Education Research Project Companion, 2nd edition provides the support and guidance you need in order to write a first-class research project or dissertation in education. 9781138841963 | 2 edition (Routledge, August 31, 2015), cover price $160.00 | About this edition: The second edition of Your Teacher Training Companion is your one-stop-shop for the essential knowledge and skills you need to pass your course with confidence. 9780415276580, titled "Climate Change: Critical Concepts in the Environment and Physical Geography" | Routledge, October 1, 2002, cover price $55.01 | also contains Climate Change: Critical Concepts in the Environment and Physical Geography | About this edition: A collection of articles discuss climatic change and the effects on the environment, covering such topics as global warming, natural forces in climatic change, and what the future climate will be like. 9781138841970 | 2 revised edition (Routledge, August 28, 2015), cover price $44.95 | About this edition: The second edition of Your Teacher Training Companion is your one-stop-shop for the essential knowledge and skills you need to pass your course with confidence. 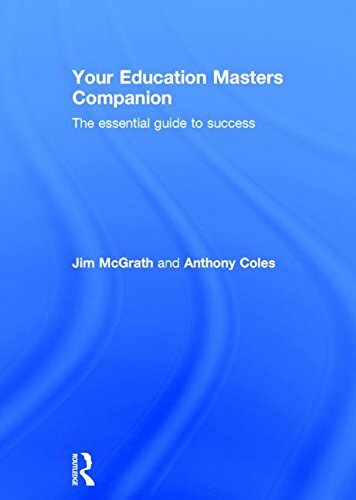 9780415735759 | Routledge, June 23, 2015, cover price $155.00 | About this edition: Â Your Education Masters Companion will help you choose the right Masters Course for your needs and provides the essential information you need to pass first time. 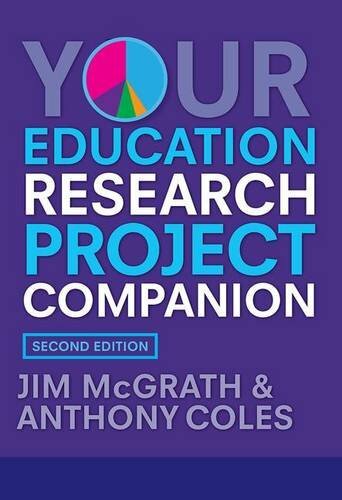 9781408295946 | Routledge, June 23, 2014, cover price $44.95 | About this edition: Â Your Education Masters Companion will help you choose the right Masters Course for your needs and provides the essential information you need to pass first time. 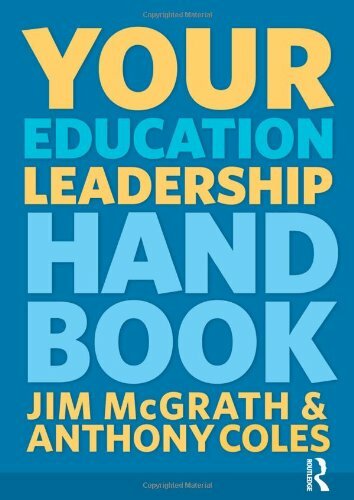 9781408284797 | Routledge, January 20, 2012, cover price $49.99 | About this edition: 'Through their reflective and practical styles, and a subtle touch of humour, McGrath and Coles show us in this text that leadership can be fun to study. 9780415625678 | 2 edition (Routledge, January 12, 2017), cover price $170.00 | About this edition: The post-compulsory education and training sector plays a critical role in both the vocational and academic education of our young people. 9780415625692 | 2 edition (Routledge, January 12, 2017), cover price $43.95 | About this edition: The post-compulsory education and training sector plays a critical role in both the vocational and academic education of our young people. 9781843122333 | Routledge, November 30, 2004, cover price $44.95 | About this edition: With an emphasis on developing higher-order learning skills, such as reflection, critical evaluation and action research, this book provides a comprehensive guide to contemporary and contextual issues within post-compulsory education.